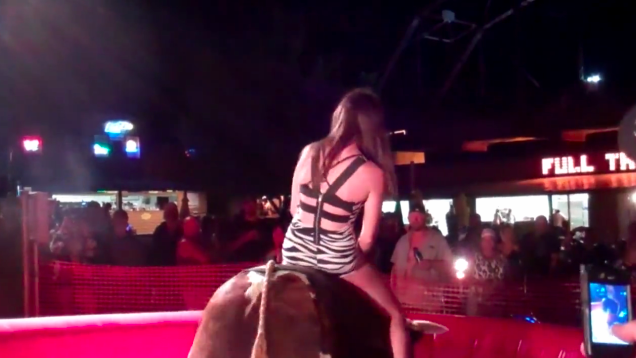 Mechanical bulls are the type of thing that NEVER ends well for someone. You either rise to the occasion and ride the sh*t out of them or you make an a** out of yourself. ©2014-2018 Terms | Privacy | Contact | Write For Us | Notallowedto.com is satire entertainment website!